City Hotel is situated on a quiet side street, just a minute walk to a main shopping street and a 3 minute walk to the Frishman beach. The hotel features free Wi-Fi & free parking. 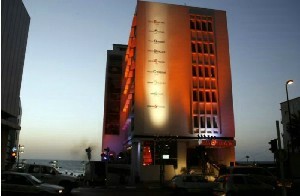 Oasis Hotel lies on the shores of the Dead Sea. 3 minute drive to the Sea Blue Mall. The hotel provides free parking, private beach, an entertainment crew and mini-fridge in room. Spa Club Hotel is located in the Ein Bokek resort, a 3 minute walk from the beach and 5 minute drive from shopping centers. The hotel offers free entrance to spa & free parking. 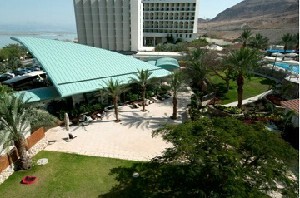 Prima Galil Hotel lies on a hill-top in the center of Tiberias, 10 minute walk to the beach including free Wi-Fi in public area and rooms, free parking & an art gallery. 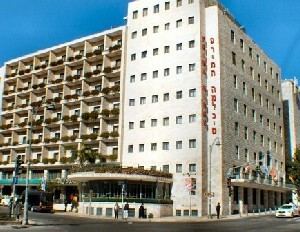 Prima Kings Hotel is centrally located in Jerusalem. 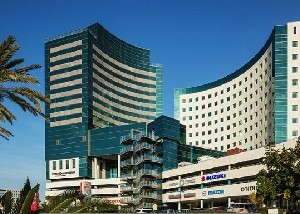 Adjacent to a supermarket, bank and shops. 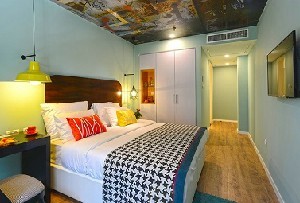 The hotel includes free Wi-Fi in public areas, a coffee shop & a mini-fridge in rooms. Music Hotel is a 5 minute drive from the city center, featuring a music kids club, recording studio, free shuttle to town center and back & free parking. 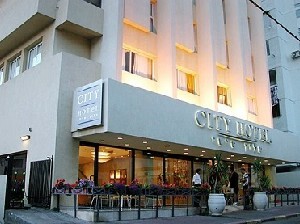 Prima Palace Hotel is in walking distance to the Western Wall, Old City and other religious landmarks. Featuring men`s Mikveh, free Wi-Fi & Netilat Yadaim sinks in room. Prima Park Hotel is located at the City’s entrance, offering free Wi-Fi & free access to the Hebrew University`s Swimming pool and Gym. 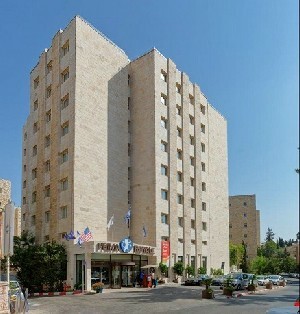 Prima Royale Hotel is situated in Jerusalem`s picturesque Talbieh neighborhood. A 15 minute walk to the Tower of David. Wi-Fi and access to spa & gym are for free. Prima Hotel overlooks the Sea, offering free Wi-Fi, and an art gallery presenting monthly exhibitions of contemporary Israeli artists. Excellent staff, courteous and nice, and clean rooms. However, the food is not varied. Pollen soup is not invested. 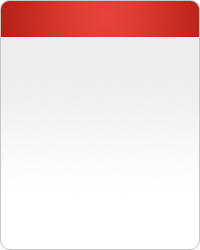 There is no staff to run the recording studio. The first time we were at the Prima Music Hotel. We were pleasantly surprised. Rooms are comfortable and clean. The tools are new. There is a selection of cheeses and salads at breakfast. I'm sure we'll go back there. I enjoyed staying at the hotel. Except for the food that did not taste good. The parking in the kurkar and the lack of care for children in the pool, who did their needs and as a result the blessing was closed twice during my stay. Unfortunately we stayed at the hotel only for a few hours and without breakfast so that we can not rate the quality of food. It would have been better if you put them in the "irrelevant" category. 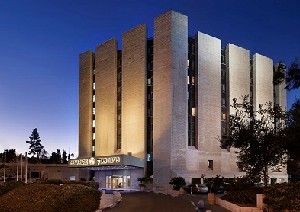 Prima Hotels Israel is known worldwide as the first choice for discerning travelers, comfort and affordability in central locations throughout Israel and offering. The ideal choice for business, family or leisure travel, we offer a range of services tailored to meet each and every traveler´s needs. 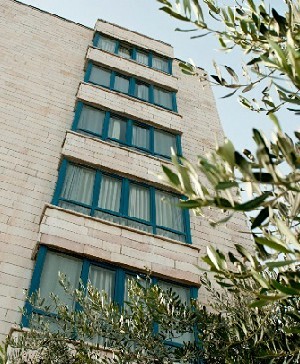 Renovating… filling your life… that´s the feeling of The Prima hotels in Israel. 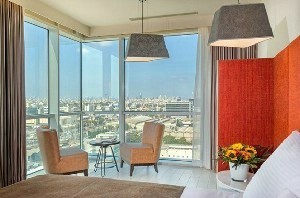 Prima Tel Aviv Hotel - Prima Tel Aviv Hotel located in the heart of the city that never rests. Prima Palace Hotel - Jerusalem - The Prima Palace Hotel in Jerusalem offers a unique blend of modern surroundings with traditional atmosphere, catering to religiously observant visitors. The hotel features luxurious banquet halls and private meeting rooms. 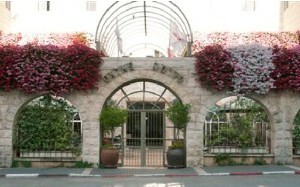 Prima Royale Hotel - Jerusalem, Situated on a quiet street in Jerusalem´s Talbieh residential neighborhood, the Prima Royale Hotel is no ordinary hotel; it is a haven. Prima Spa Club Hotel - Dead Sea, Hidden inside our Oasis Resort is a jewel of a hotel, a haven for quiet relaxation... A serene, calm environment with refined atmosphere for those guests seeking the true spa experience of rejuvenation and relaxation with the renowned qualities of the Dead Sea. 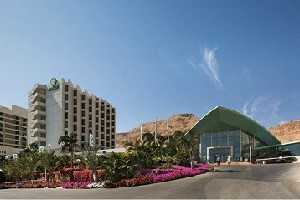 Prima Oasis Hotel - Dead Sea, The recently renovated and upgraded Oasis hotel is an elixir for the mind and body. 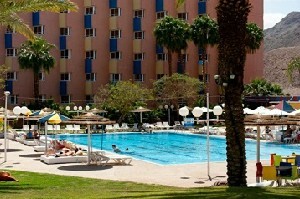 Prima Music Hotel - Eilat, Away from the hustle of Eilat´s main streets, overlooking the magnificent Red Sea at Coral Beach, situated under picturesque desert mountains is a unique resort. Prima Tiberius Hotel - Rising from a hilltop in the center of historic Tiberius, this hotel is known for its superb personal service, panoramic views.